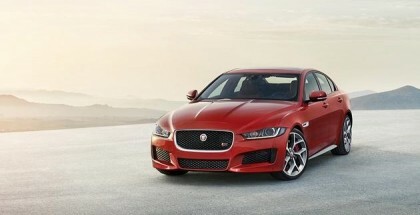 Jaguar won’t be chasing numerous body styles across its core range of vehicles. According to Jaguar design chief Ian Callum, the British marque will be looking at refreshing its range, but won’t be chasing multiple variants of the same car. 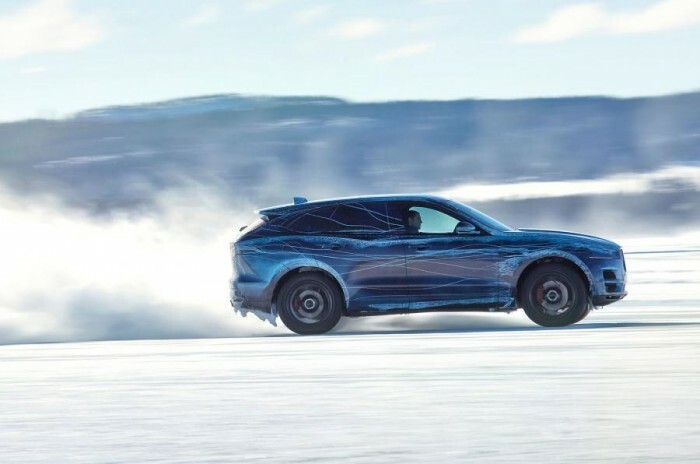 Apparently, Jaguar does not want to follow in the wake of BMW and Audi, who have recently been active in splintering their core car lines by offering them in coupé, estate, GT and off-road flavours. Creating so many alternatives is a way of pushing volume, a practice that according to Jaguar creates its own set of problems. Volume is not high on the Jaguar agenda as it is approaching its maximum build capacity. Models like the new XE sedan and F-Pace SUV are set to strain the Jaguar production line, making a volume expansion unlikely. 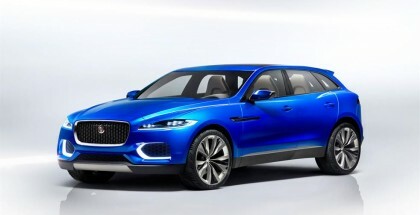 A new factory will be online by 2018, but is only set to serve the demand Jaguar is expecting from the F-Pace. 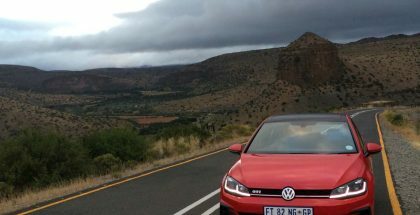 SUVs are still driving a lot of the demand for new vehicles, especially in the luxury segment, and the F-Pace is expected to move quickly off the floor when it is made available. Jaguar will stick to its core range, though: an all new XJ is in the works, even though the brand believes the current car’s styling is still very relevant. Callum did confirm, however, that there was a drive internally to make the new XJ more practical.